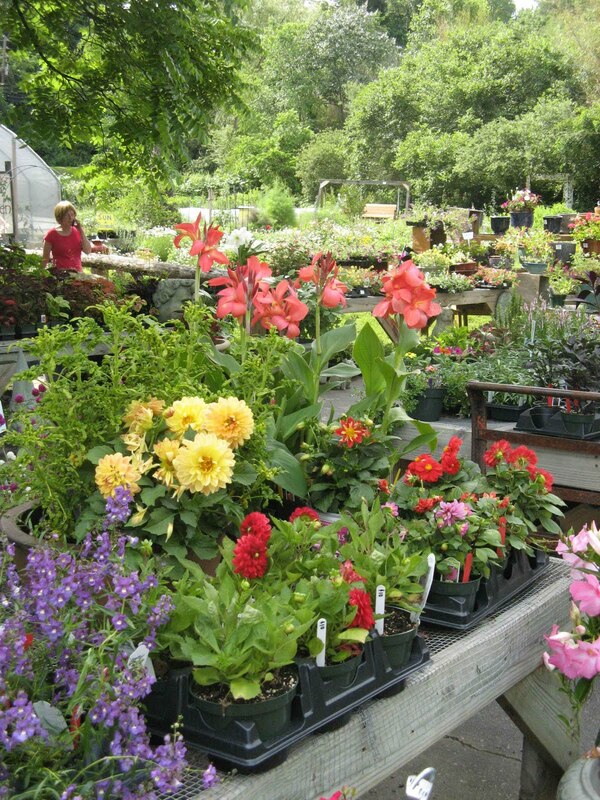 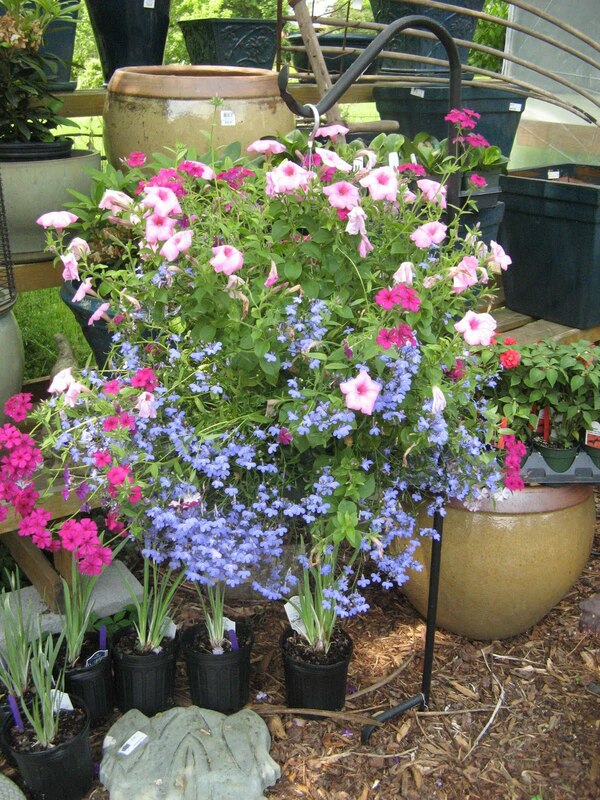 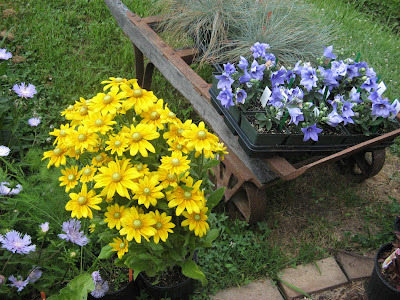 Look for our annual plant sale (perennials and annuals) right around the 4th of July. That marks for us the end of the extended plant selections for the summer. We hold a progressive sale on all perennials, annuals and select shrubs that starts on the 1st : 20% off on Thursday, 30% off on Friday and ends on Sat. 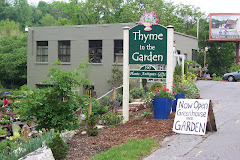 the 3rd with 40% off. 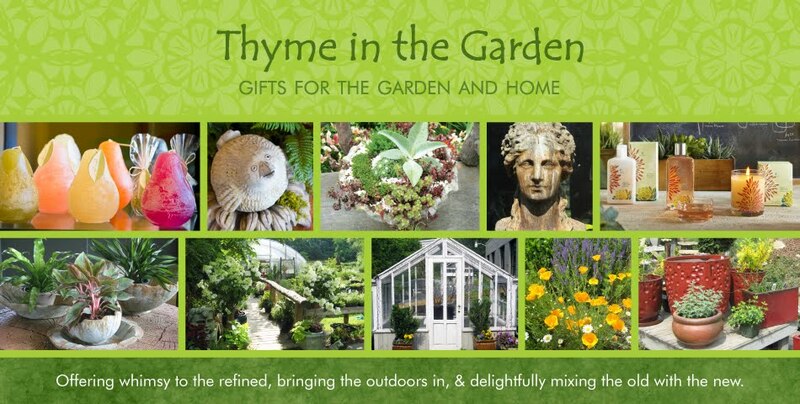 Expect to discover as well, a few goodies marked down inside and out (some of the largest pots we carry for example).